Lord, we are upon earth to accomplish Thy work of transformation. It is our sole will, our sole preoccupation. Grant that it may be also our sole occupation and that all our actions may help us towards this single goal. Our grief has certainly been great, because the blow was unexpected. Above all, I measured the extent of the loss that the world suffered at a time when it is going through such a grave crisis. But a consolation has been given to us, which has proved to be greater and greater and which alone enables us to face the future. We feel the Presence of Sri Aurobindo, in us and around us, as powerfully if not more than when he was living, and we feel that this Presence is completely identified with that of the Mother. Thus is born and is confirmed this certitude that our Master has not left us, that his action is going on and that his work continues. To conquer or fail on a last desperate verge. Reading Savitri, with a serious absorption in doing it, is bound to affect one deeply, for this poem is not just a literary creation. In fact no true poetry is just that. But most poetry comes from the depths behind the usual psychological levels. Savitri comes from sources beyond those depths and carries the power to reconstitute one’s being in the secret light of a Reality mostly unknown to our normal consciousness or even to our rare moments of an enlightening inwardness. But it throws a bridge between that Reality and the world we know—our inner world as well as our outer one. Else it would not be able to remould us. 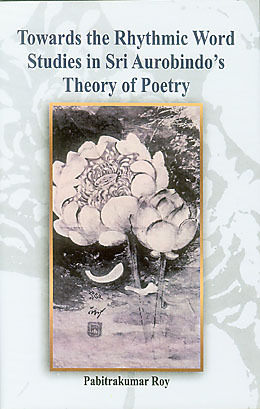 Another new publication introduced in this issue is Towards the Rhythmic Word: Studies in Sri Aurobindo’s Theory of Poetry, which looks at some aspects of Sri Aurobindo’s aesthetic philosophy through a close study of his works such as The Renaissance in India and Other Essays on Indian Culture, The Future Poetry, The National Value of Art, and The Human Cycle. 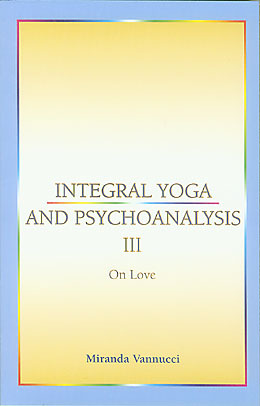 And finally, we have Integral Yoga and Psychoanalysis, Part III: On Love, which takes a practical and psychological approach to a number of issues related to the subject of love, including development issues in children and the emergence of the psychic principle as the basis of love, maternal love and the role of family and tradition in a child’s development, the true nature of the union of two beings, relations of friendship and fraternity, and the transformative power of Divine Love. 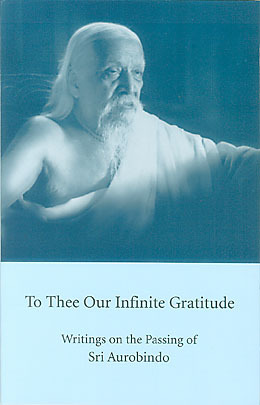 This book of reminiscences, essays, letters, and excerpts evokes the hours and days before and after the passing of Sri Aurobindo on 5 December 1950. It begins with the Mother’s words, recalling his sacrifice and offering the assurance of his continued presence and spiritual action. There are personal accounts by Nirodbaran, Dr Prabhat Sanyal, and Pavitra that convey the gravity and emotion surrounding Sri Aurobindo’s final withdrawal, and essays by Amal Kiran, Udar Pinto, and K. R. S. Iyengar that attempt some understanding of its inner significance. The final remembrance is by the American scholar Rhoda P. LeCocq, who had come for the Darshan on 24 November, and later recorded her first impressions of the Ashram and her own experience of the Grace. 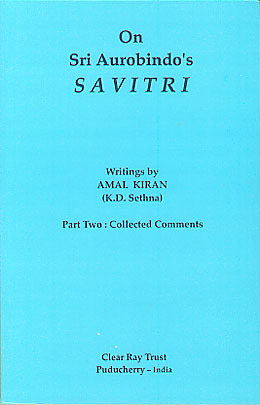 This is the second volume of a two-part compilation of Amal's Kiran's writings on Savitri and consists of passages relating to Sri Aurobindo’s epic poem that have been extracted from books, articles, or letters by Amal. 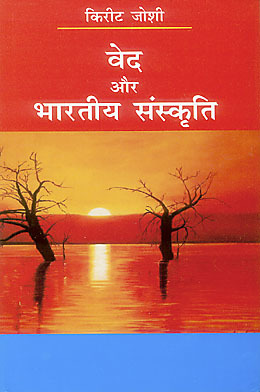 Arranged thematically, the contents include passages on how to read Savitri, brief discussions on particular passages, lines, or words of the poem, extracts from talks and letters on poetry, and miscellaneous musings and letters in which a few lines from Savitri serve to illustrate or emphasise the author’s meaning. 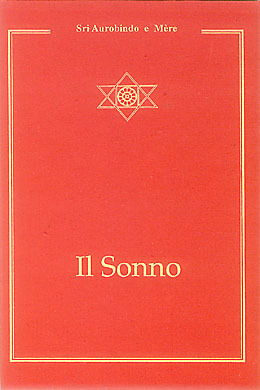 Whether writing of his own relation with the poem, which goes back to the days when Sri Aurobindo sent him selected lines and passages from the unpublished work, or discussing Savitri’s place vis-à-vis the pantheon of English poetry, Amal’s collected comments reflect his very personal and lifelong preoccupation with Sri Aurobindo’s epic masterpiece. 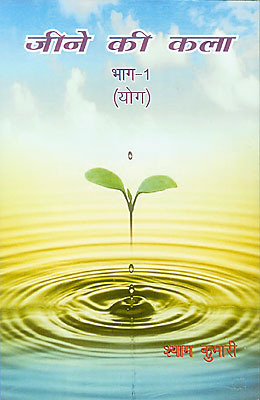 In this scholarly and philosophical work, the author has focused on certain aspects of Sri Aurobindo’s aesthetic philosophy: poetic discourse, imagination, poetry as mantra, and the value of art for spiritual life. He approaches his subjects through the lens of Sri Aurobindo’s writings on evolutionary metaphysics and the sociology of human development. His main interest is Sri Aurobindo’s theory of poetry, and he includes in his study an examination of the mystery of language, the function of imagination as the formative power of art, and the roles of reason and intuition in man’s mental and artistic progress. 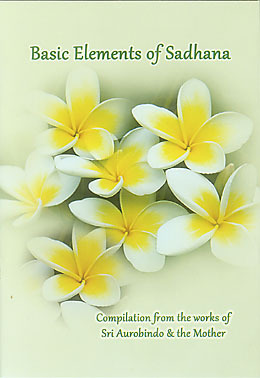 The third book in a series suggesting possible points of contact between the disciplines of psychotherapy and the Integral Yoga of Sri Aurobindo and the Mother, this volume addresses, from a psychological point of view, certain aspects of love. 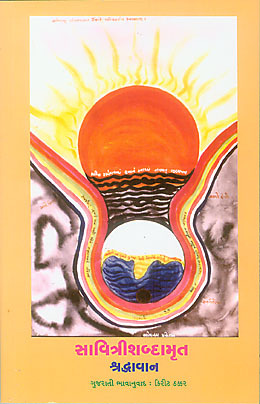 Chapters cover such subjects as the acceptance of the self, the confusion between sexuality and the sentiments of love, maternal love and unconditional love, the awareness and purification of the vital, the union of two beings, forms of love such as friendship, fraternity, and solidarity, and love as one of the universal forces. 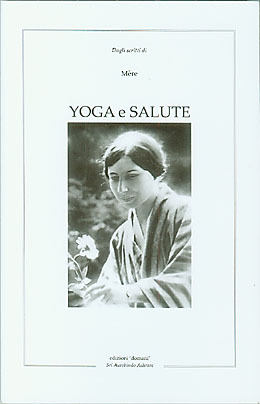 Numerous extracts from the works of Sri Aurobindo and the Mother are used to elaborate the author’s premise. As expounded in all ancient traditions and as is increasingly being rediscovered by modern medical research, the physical body is the gross material expression of a more subtle body. The body is surrounded by a nervous envelope through which disease must first penetrate before affecting the physical body. 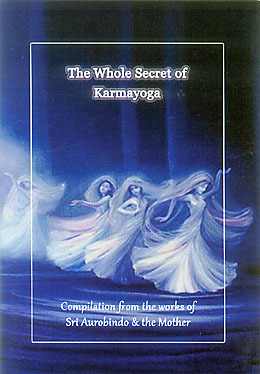 This book spells out in the words of the Mother the secret inner causes of health and disease. The methods of mastering the body's functioning in the light of a deeper knowledge of the subtler levels influencing the physical are expressed in direct, lucid language.